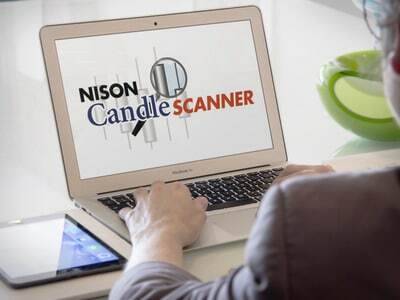 See how Nison candlesticks can potentially help you achieve trading and investing success. 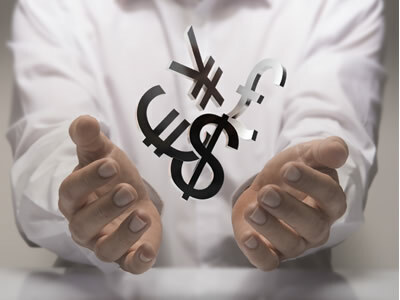 Steve Nison is looked up to by traders worldwide as THE source for candlestick training. 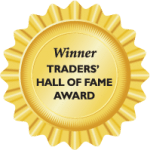 As the first to reveal candles to the Western world, he has helped thousands of institutional and retail traders and investors. Start learning candlesticks now with Steve’s free online training available on all your devices. No matter what markets you trade, candlesticks can help you make smarter and more confident decisions. Our free online training will help you get started on the right foot. Now you can get the best candlestick training all in one place. 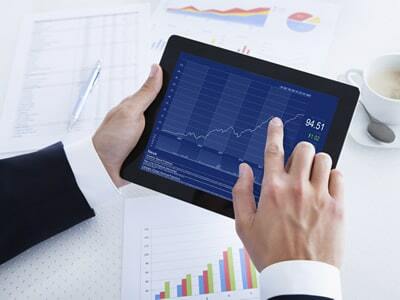 It’s all in our popular Candlecharts Academy. When you discover Steve Nison’s candlestick methods, you will have proven strategies that work in any market, and any time frame. 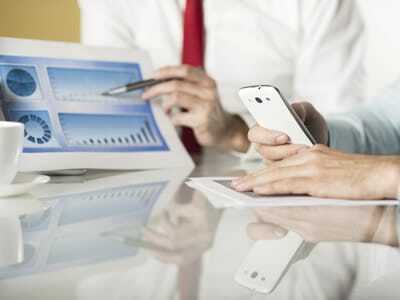 We Will Customize A Training or Software Package Just For YOU! 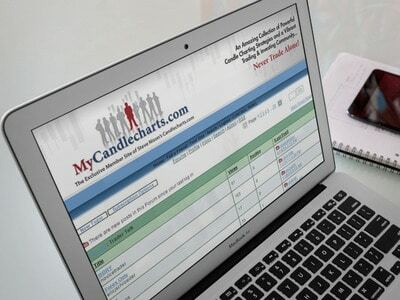 For a Customized Educational or Software Package designed around your trading & investing needs, contact paul@candlecharts.com or call 732-561-2152.